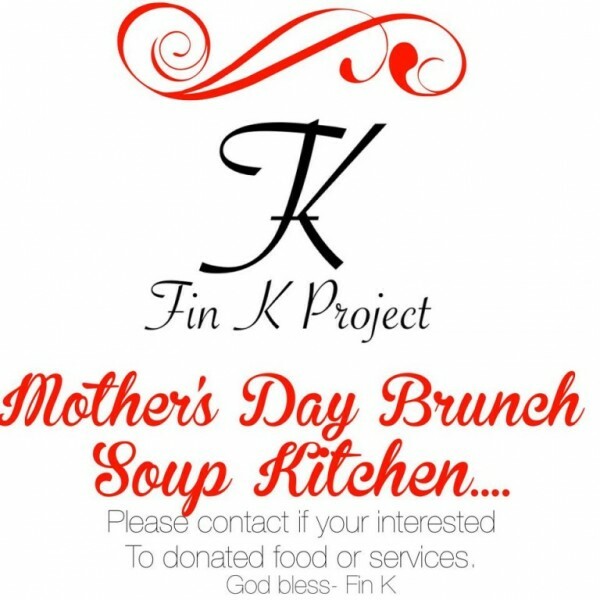 After a successful Christmas Day Lunch Soup Kitchen initiative, Finley Halliday is at it again and this time he is organizing a Mother’s Day Brunch Soup Kitchen. 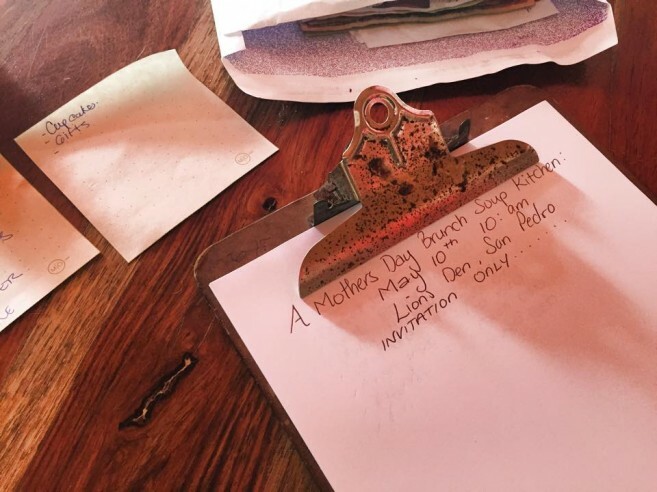 With hopes of continuing his efforts to give back to the island community, Halliday has been busy making preparations for a traditional brunch in honor of deserving mothers. Scheduled for Sunday, May 10th, the Mother’s Day Brunch will be held at the Lion’s Den from 10AM to 1PM. Halliday hopes to accommodate anywhere between 100 to 200 hard-working mothers that deserve a show of appreciation on their special day. “When I started this whole soup kitchen idea, I did not want it to be a onetime thing. I want to give back as much as I can. After the success of the Christmas Day Lunch and seeing all the support I received, I am glad to undertake yet another project,” said Halliday. The Mother’s Day Brunch will entail of all traditional breakfast dishes. As such, Halliday is asking for donations from those who can afford to give. “We are looking to get things like coffees, flour, fruits, cereals, milk and jams. Things that are commonly consumed during breakfast. We would also like to get some pastries and treats that can be given to the mothers after their breakfast,” said Halliday. In addition, Halliday hopes to collect small gifts that will be given to all mothers. “We are asking the different businesses in town to donate gifts. It doesn’t have to be anything big, but a small token of appreciation. We are thinking along the line of household equipment, beauty care products or any other items that moms commonly use. It would be nice if we can give them a gift to walk away with so that they feel appreciated,” said Halliday. Halliday plans to make the brunch an invitation only event, and is asking those who know of deserving recipients to submit names. “The sole purpose of this event is to give back to the less fortunate. That is why we are doing the invitation. We are planning to invite mothers from underprivileged families from the developing areas in San Pedro Town like San Mateo, San Pedrito, San Juan and DFC. We want these mother to feel special because it is their day and they deserve to be given the best,” said Halliday. For those wanting to donate, identify a possible invitee or volunteer, contact Finley Halliday at 627-4789.